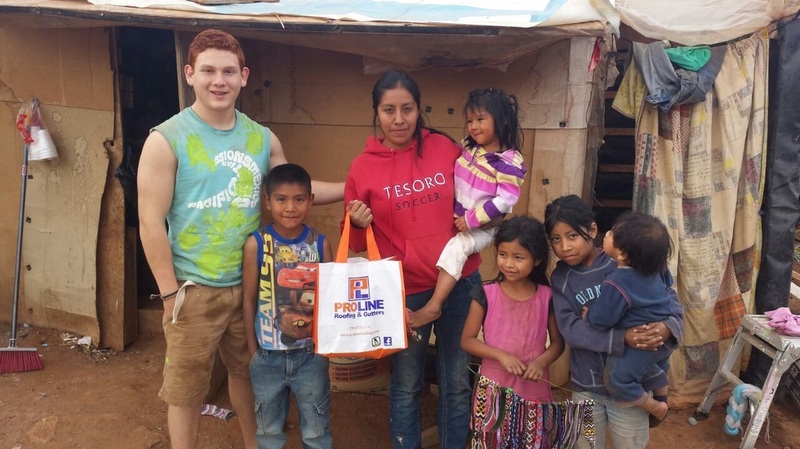 Members of the Proline Roofing team were recently in Tijuana, Mexico and we were able to deliver groceries to some deserving families. There is so much need all over the world and we want to try and spread some joy where we can. Whether it is in our local Victoria community or across the globe. 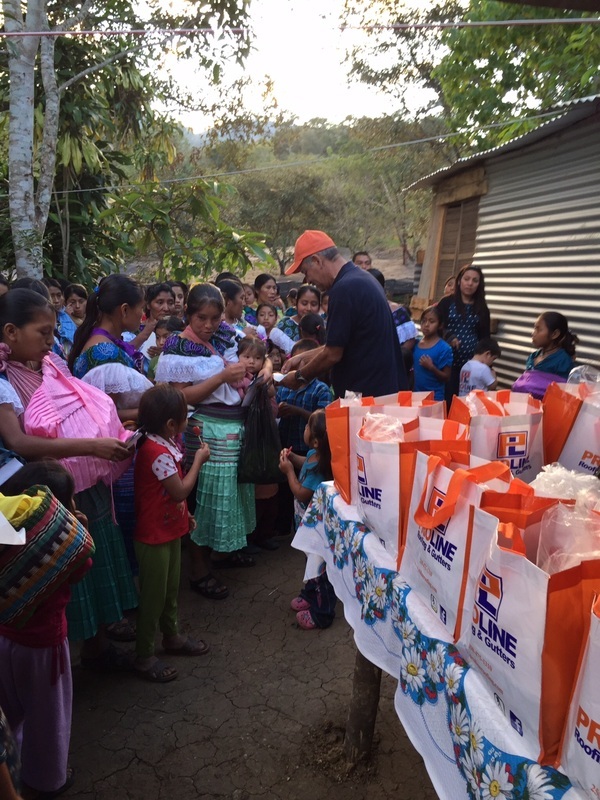 Proline Roofing visits Children and Families in Chiapas, Mexico! 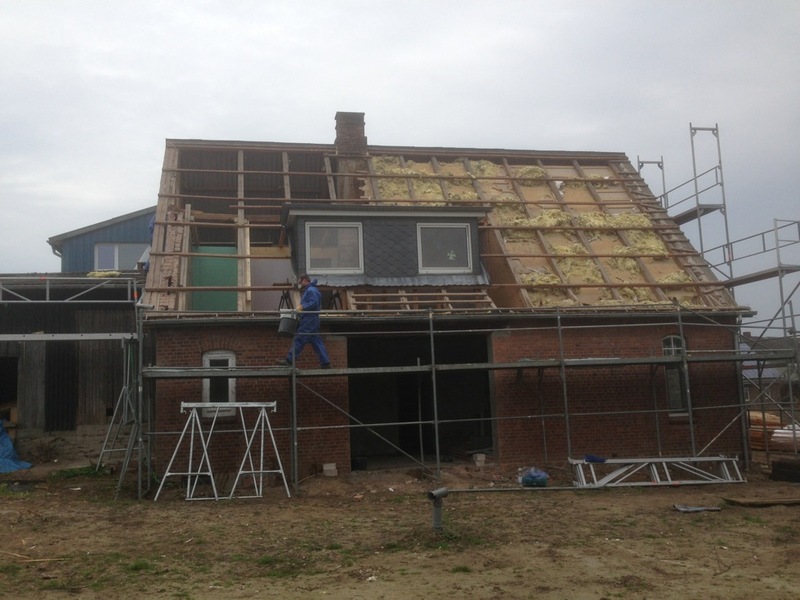 Did you have a roof installed by Proline in 2014? 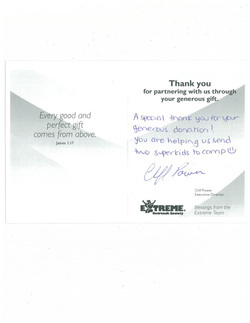 If yes, then we would like to thank you for supporting us in giving back to children and families. 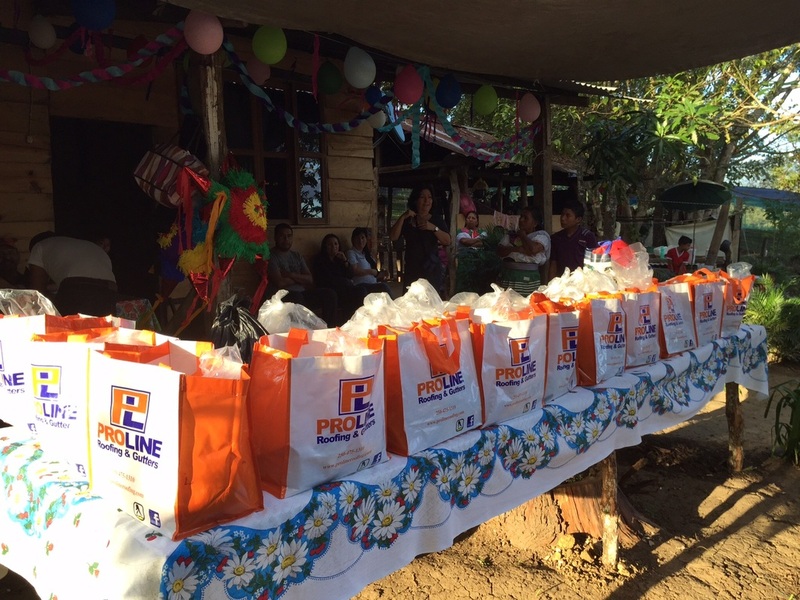 Recently, Proline was able to celebrate and give back to many children and families in the Chiapas community. 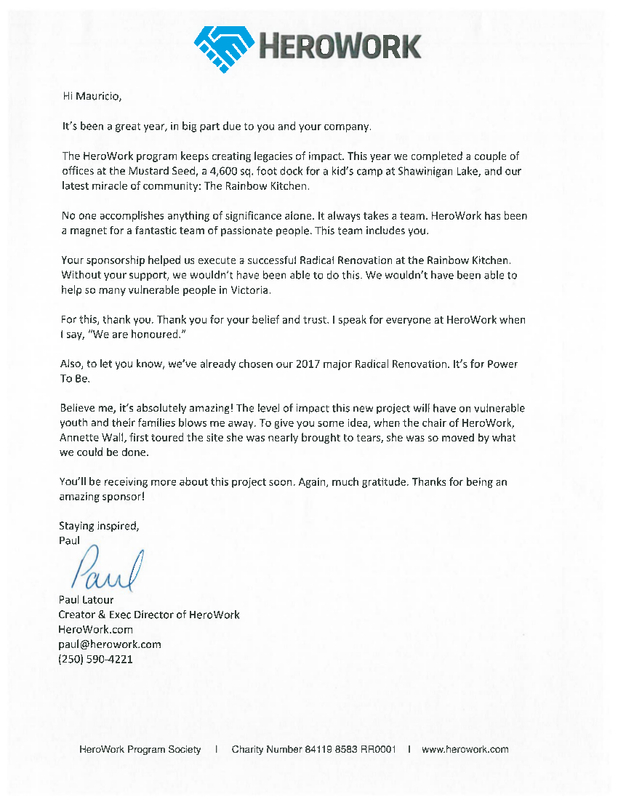 You helped make it possible to donate food, clothing and providing medical attention to about 60 families. Thank you Victoria, for your continued support of our local roofing and gutter company. It's amazing to know what we can achieve together and the positive impact this has in communities in other parts of the world. We are also excited to announce our goal of doubling efforts in 2015 and reaching out to even more families and kids. 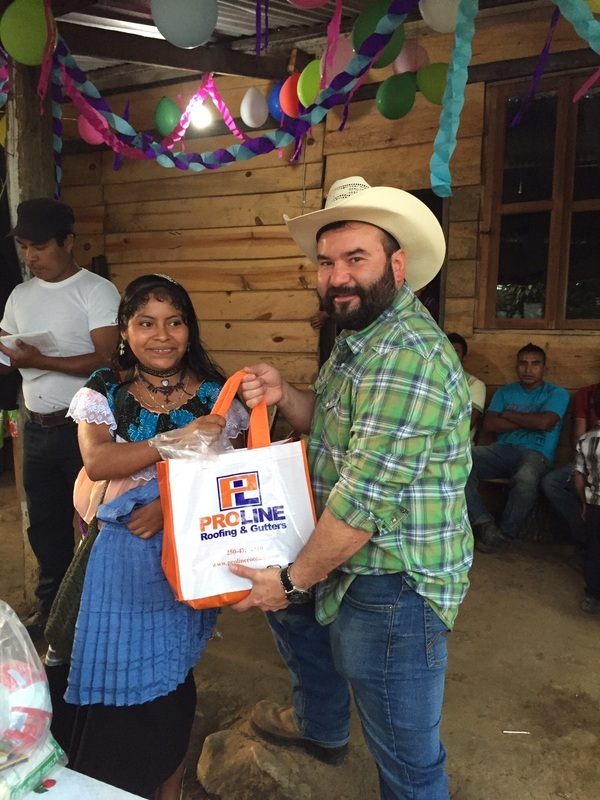 Please know that when you choose Proline, the work will help communities in need. Please celebrate with us the lives that have been positively impacted in 2014 and into 2015! 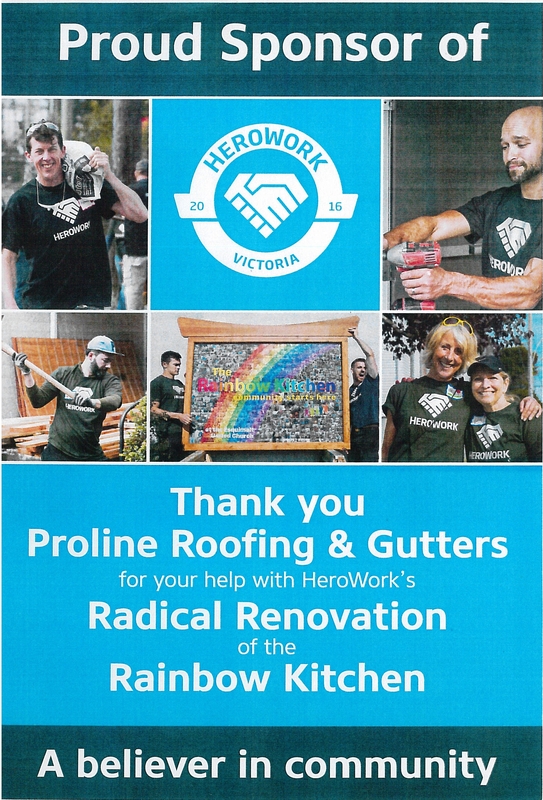 Thank you very much from the Proline Roofing and Gutters team! Sending kids to SuperKids Camp! Another summer is fast approaching and Extreme Outreach in Victoria BC is ramping up for another exciting year of SuperKids camp. 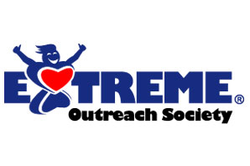 At Proline Roofing, we are joining in the fun and sending a couple of kids to camp! Yeah! There are communities all around the world that are lacking even the basis necessities. At Proline, this moves us to action in many ways. 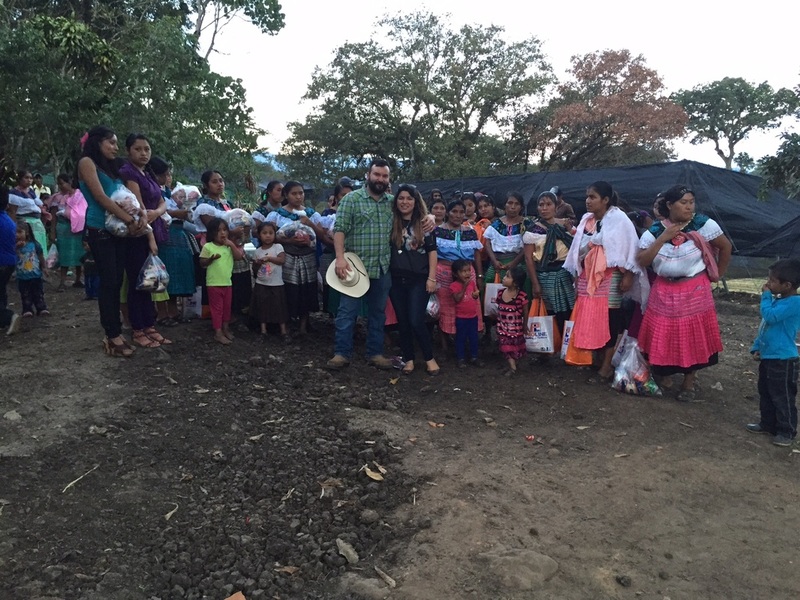 One of the ways is to bless a needy village in the mountains of Chiapas, Mexico. 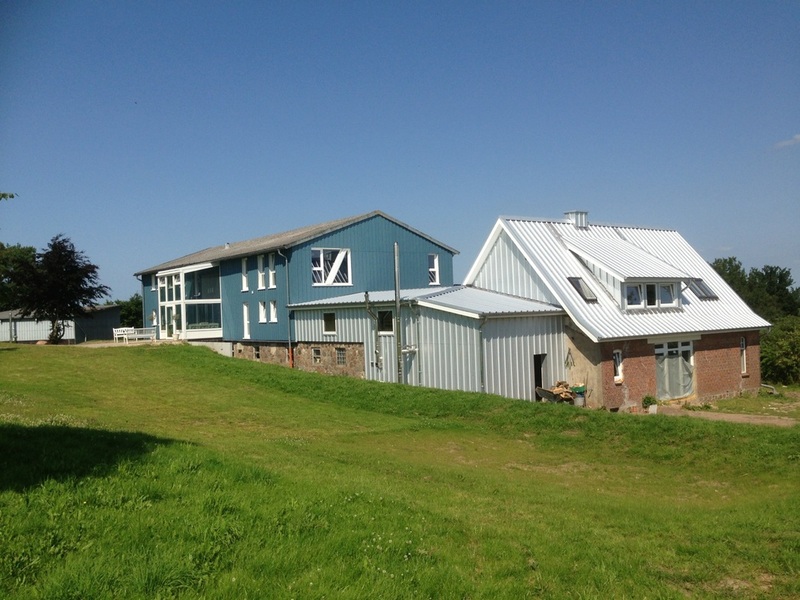 Proline Roofing provided much needed food and the people were so thankful. We understand that this is a small step in much greater problem, however we must continue to step out into action. We have promised to be back, let us know if you would like to come and support us on our next trip. Another trip found Proline Roofing Ltd. partnering with Power Clean Building Maintenance from Victoria B.C. 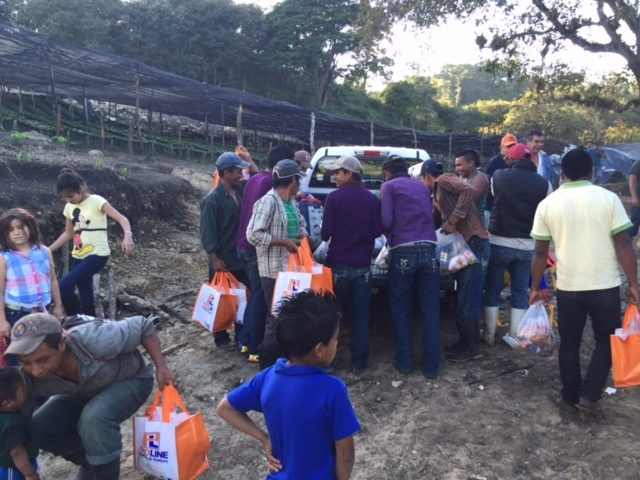 Together we did a Chrismas themed outreach in Colombia supporting the children. We really enjoy partnering with other local businesses in Victoria B.C. Thanks Power Clean Building Maintenance and all the wonderful Columbian children. You have touched our hearts. we would like to share our appreciation of your contribution. 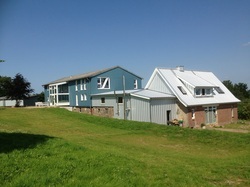 We greatly value your continued support and look forward to our future endeavors together.